Aberdeen Township, in Monmouth County, New Jersey, has a population of just under 20,000 people. 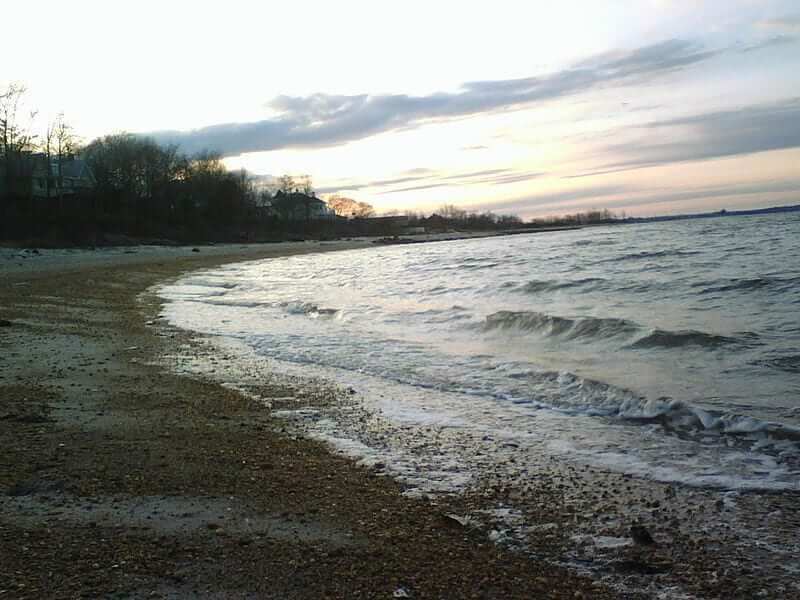 Situated along the Jersey Shore, Aberdeen shares a maritime border with Staten Island, NY. If you are moving to, or from, Aberdeen, you can save time, energy, and stress by having your car shipped. We Will Transport It is a company that specializes in helping people ship cars, trucks, motorcycles, boats and more – within the US and internationally, too! We are the go-to resource for auto transport Aberdeen residents can rely on. Start by filling out the online quote form, and one of our expert auto shipping specialists will contact you with, not just one, but several quotes from trusted local companies. We only list reputable companies, known to provide car transport Aberdeen customers can trust in. The specialist who provides your quotes will also be able to help you determine what transportation type is best suited for your move. When it comes to car transport Aberdeen shipping companies have several factors that go into creating an accurate quote. Things that will affect your shipping costs include the size of your vehicle, the time of year, and whether you want open or enclosed transport. Open transport is often the most economical option; an open-air carrier can typically hold 8-10 cars, so the cost of fuel and tolls during shipping can be split between up to 10 customers. Open-air carriers will have an insurance policy of $100,000 per vehicle, so if your car is worth less than that amount, it will be 100% covered throughout the journey. While open air transport is safe and secure, the vehicles are still exposed to the elements of nature. 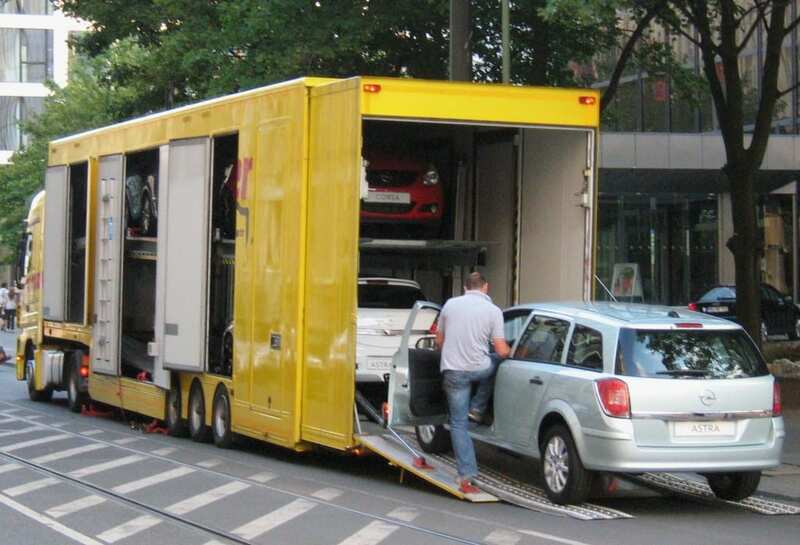 Enclosed transport carriers can only hold 2-4 vehicles, which means the shipping costs per car will be higher. However, for expensive vehicles – luxury models, antiques or classics – enclosed transport is often the safest choice. Enclosed transport carriers will have an insurance policy of $1 million per vehicle, and they have the added security of being protected from wind, hail, and other natural elements. When it comes to car transport Aberdeen, you want to have a knowledgeable, reliable expert to guide your journey. That’s what We Will Transport It provides for our customers, allowing them to experience the smoothest, most stress-free move possible. To get the best quotes from respected auto shipping companies, fill out an online request form. You can also call us at 551-225-1682; our auto transport specialists are standing by.